Who brought the Buster? O'Conner crashes Porche, DEAD - Miata Turbo Forum - Boost cars, acquire cats. Hmmm... maybe not. Can't find it on any "real" news outlet... jury still out. I heard this like 1 hour ago...where you been? 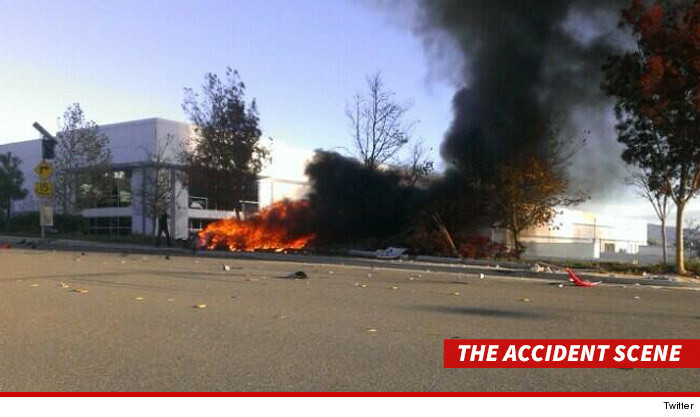 Went out the same way as Ryan Dunn....fiery Porsche crash. I didn't know he was 40...that's older than I thought he was. I also don't understand why "fiery" is spelled like that. It's fire then instead of putting a "y" after it like "bakery" would be to "bake". You move the i before the e and put the y after it? WTF! I would've felt like a loser in 7th grade walking off the spelling bee stage for f 'n that one up. Looks like an industrial park or something. Wonder what the circumstances of the crash were. I'm sure we will know soon enough. Never cared much for the F&F franchise, but he always seemed like a pretty cool and down to earth guy when I saw him in interviews and car related television. Somebody burned a porch? Was it racially motivated? No no no, it was a porché. The fancy French version. It was due to lack of stinky cheese.